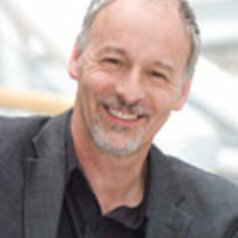 John Coldron is a Professor of Education and former Head of Research in the Faculty of Development and Society which houses the Sheffield Institute of Education. He taught for thirteen years in schools in Huddersfield, Grimethorpe and Barnsley before becoming a teacher educator at SHU. He has research expertise in the field of parents and schools, classroom culture, admissions to schools, and the philosophy of Nelson Goodman. He has conducted several research projects for central government on issues concerning parents and admissions. In 1999 he directed a DfEE project into the experience of parents in choosing a secondary school; in 2001 a research evaluation of the training and operation of Admission Appeals Panels for the DfES; and in 2008 a mapping of the admission arrangements in all Local Authorities in England together with a nationally representative survey of parents' experience of admissions to secondary schools.